Hiring a professional Star Family Movers will not only help things run smoother, but keep your mind at ease. If you are moving short or long distance reduce your stress of moving with the best solution arrangement from SFMovers . 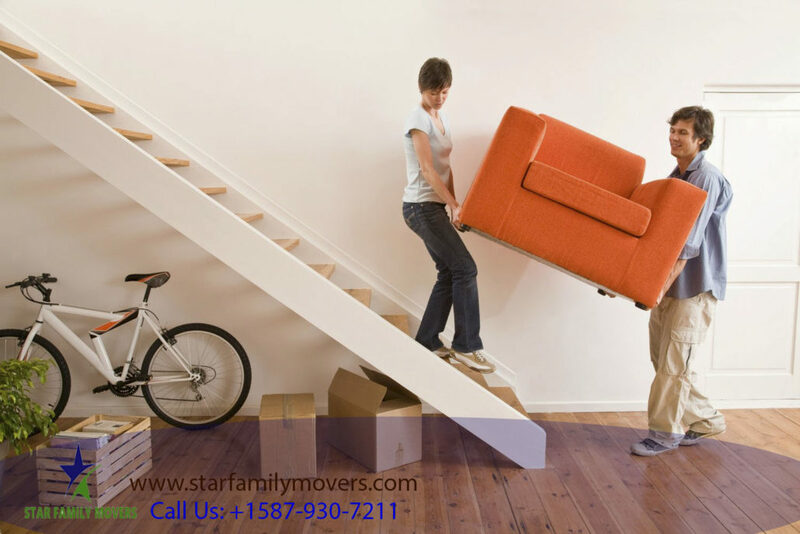 Star family Movers provides a wide range of residential and commercial moving services. Whether you need a full service move, load & unload services, or just need a hand packing or unpacking, SFMovers has a solution for you. Ensure a fast and efficient moving process with the SFMovers. 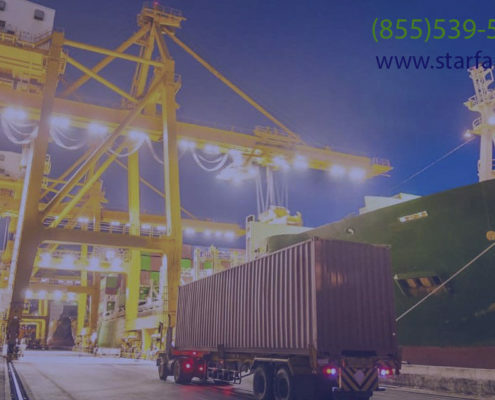 Our professional, commercial and residential moving, in Calgary, achieved the requirements and fulfillment of their clients across the country to give the best and oriented services beyond the limits.through honesty, integrity and quality of service. Many of our clients are repeat customers as they are so impressed with our service, they not only use us again, but refer us to their clients, friends and family. Free Packing and Unpacking and Free Onsite estimate. Apartment Building and Home Move. Free Onsite estimate ( All inclusive price ). Discounted Moving pads, Wardrobe boxes, Gas, Mileage. No extra charge for reassembling, Weekends, Stairs, Packing. Local and Long distance moving ( Residential and Commercial ). 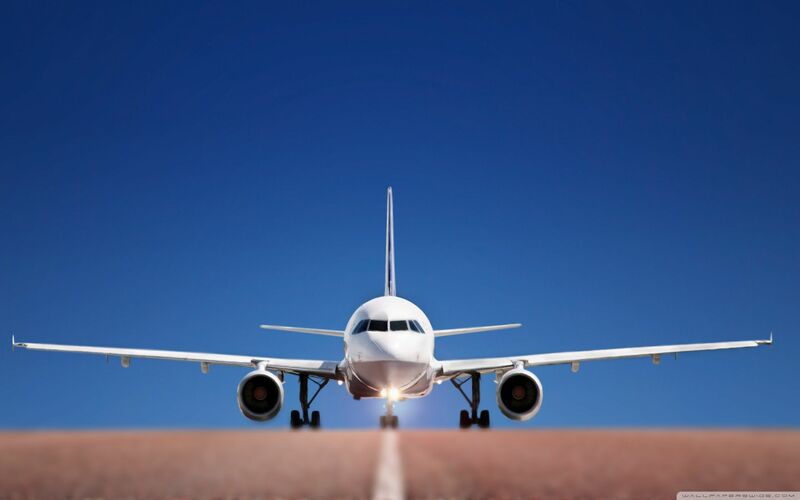 Deliver your prized possessions safe and sound to your new place.